Ride as many miles as you can. 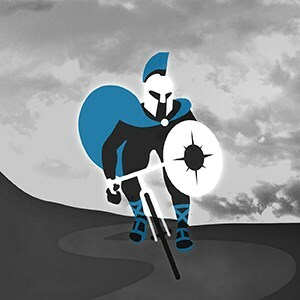 Riders who ride 50 miles or more will receive a Road Warrior Badge and unlock the ability to purchase the Official Road Warrior Jersey. To celebrate the 3rd Anniversary of the Expresso Top 100 and devoted riders everywhere, each rider that earns their badge this month will be entered into a lottery to win $100!